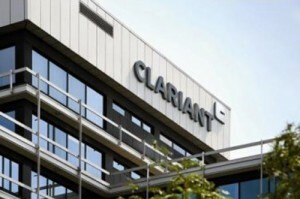 Clariant, a global specialty chemicals company, has sold its textile chemicals, paper specialties and emulsions businesses to SK Capital. Starting 1 October 2013, the three former Clariant businesses are now operating under the name Archroma. After some adjustments for working capital and for the lower operational performance of some parts of the businesses, the total purchase price consideration of the transaction will amount to approximately CHF 425 million, mainly consisting of a cash inflow of CHF 355 million and the transfer of pensions and other liabilities. “The successful closing of the transaction is the next step in repositioning Clariant’s portfolio towards higher growth, higher profitability businesses”, said CEO of Clariant Hariolf Kottmann.Worldwide, 2900 employees will transfer to Archroma, according to Clariant.